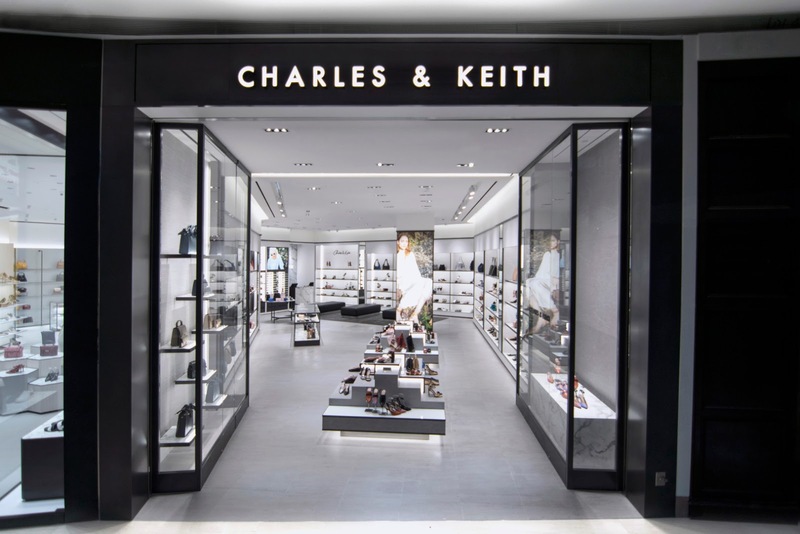 CHARLES & KEITH, the go-to label for accessible designs that are always on the cutting edge of fashion has just reopened its store in Pavilion KL with a brand new concept on 26th April since it's initial launch in 2008. The new store which stands at 2,131 square feet features a neutral colour palette and materials that are thoughtfully paired to enhance and highlight the product displays. The use of aluminium fixtures and travertine stone backdrops carefully frames the collection and exudes a luxurious association. 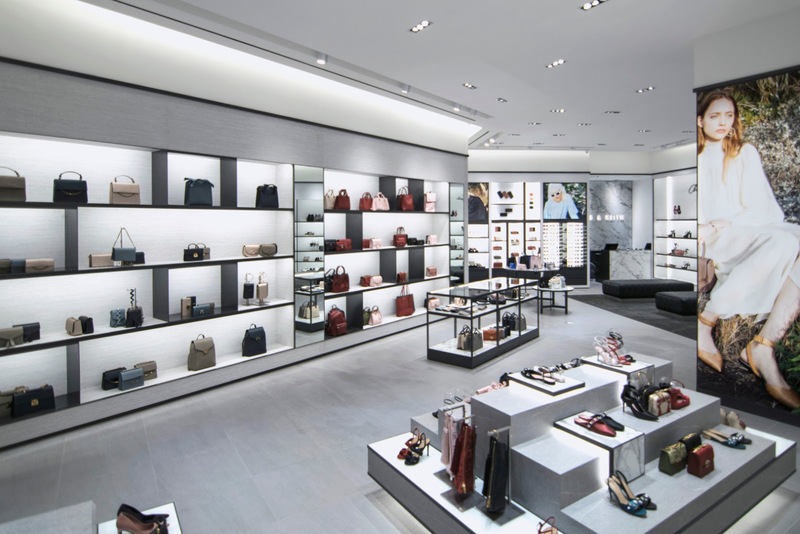 With this fresh store concept, it will certainly introduce customers to a more curated and immersive shopping experience. 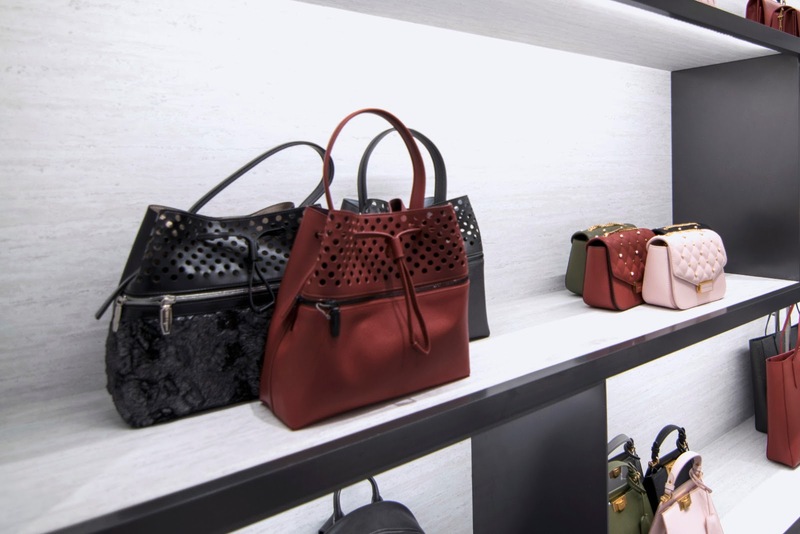 Check out the new CHARLES & KEITH Pavilion Kuala Lumpur at Lot 4.39.00, Level 4 for a brand new shopping experience.